The Amazing Journey from the Darkness of Greece to the Light of Redemption. 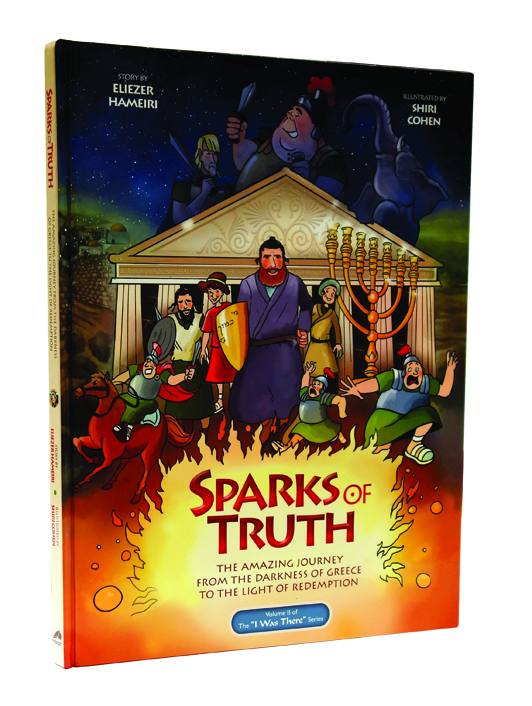 Sparks of Truth takes you through the Judean Hills, into the Maccabee camp, and into the secret caves where the faithful Jews hid. Visit the Bais Hamikdash, to cry over its desecration and rejoice with its renewal. Witness firsthand the battles, victories and redemption of the Chanukah miracle. 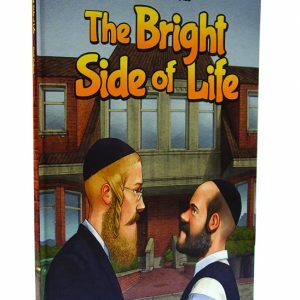 This book is a great gift for Chanukah! 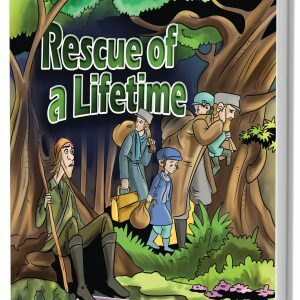 Book by Eliezer Hameiri – Illustrated by Shiri Cohen.